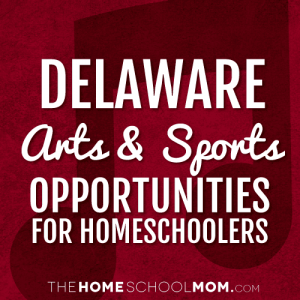 Our listing of Delaware sports and arts opportunities for homeschoolers is ordered alphabetically by city, with arts resources in the first section and sports resources below. If you would like to submit a Delaware arts or sports resource, you may do so using the red button above. 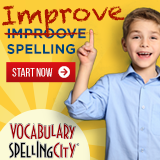 A group keyboard instruction class; self paced and loads of fun. Students learn to read music, play piano keyboard, and about rhythm and other music theory/history. 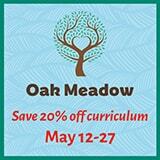 Weekly music appreciation class designed specifically for parents and pre-schoolers ages 3-6. Call Carol at 302-656-ROCK (7625) for more information.